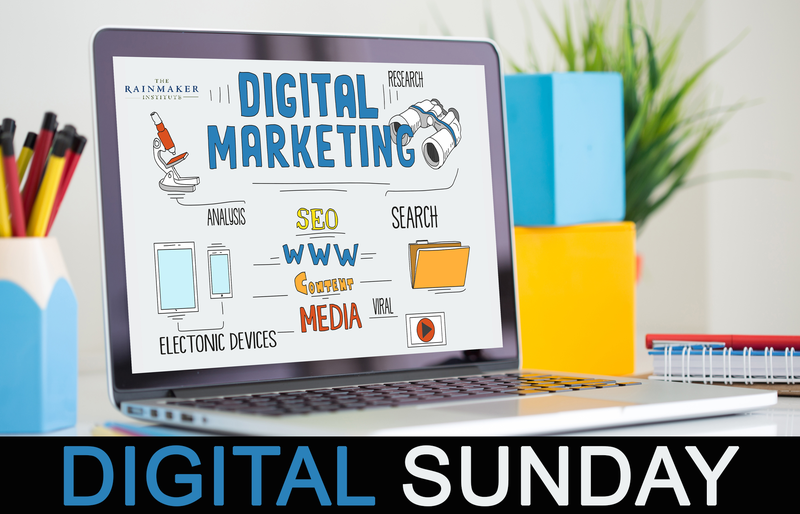 DIGITAL SUNDAY, is an extra day of training, devoted to digital marketing and how to use it to continue growth for your law firm. If you have a firm managing your digital marketing, this is a perfect opportunity for you to get a deeper understanding of digital marketing. as a result, you'll be able to speak intelligently about digital marketing with your firm and know whether or not they are performing well for you. In this advanced training, we focus on Google Maps Marketing, SEO, PPC, Retargeting, Geo-Fencing and Online Reputation Management. It's the cutting edge of technology, carefully designed to grow your law firm via new knowledge and tools. FYI: Typically, our retreats are a two-day event. Digital Sunday is a special bonus for our Las Vegas attendees. Our team will spend two days researching your business and your competitors. You'll get a report at the event that identifies exactly how you stack up. what you're doing well, where you're falling short and, knowing what we know, what we'd do if it was our firm. Click to see the Friday and Saturday agendas.